Buying a house is an exciting time, but also one of the most expensive. It's easy to get swept up in a promising viewing, but don't let the important stuff fall by the wayside. Here are the key things that you don't want to miss. And no, we’re not talking spiritually. Check your mobile connection in various rooms, both for making calls and connecting to 4G. Whether you work from home or spend your evenings watching Netflix, living in a no-signal zone will get old pretty fast. 2. Is the structure up to scratch? It’s easy to be taken in by a beautiful interior, but make sure you check the outside of the building is in equally good nick. Walk around the perimeter checking for broken gutters, missing tiles or cracks in the walls. If you spot any, mention it to your estate agent who will be able to find the cause of the problem and take steps to get it fixed. 3. Does your furniture fit? Unless you’re starting completely from scratch, you will likely be moving some furniture into your new home. Compare the existing furniture with the size of your own, or even come prepared with some key measurements that you can size up during your viewing. Buying a house is already a big investment, so you’ll be glad to save some extra money where you can. 4. Which way does it face? The aspect of your future home will have a huge impact on your day-to-day life, though the best direction comes down to personal preference. A south-facing garden means sunshine and light, creating a space where plant-life will flourish, but if you’re an early-bird it might leave the house feeling a little gloomy. Consider what aspect will work best for you, and use the compass on your phone to double check at each viewing. 5. How are the electrics? 6. Does the area suit your needs? The surrounding area is as important as the house itself, so it’s important to consider what you need nearby and what you can go without. Is it more important to be able to quickly pop out for some milk or to have a friendly local pub within walking distance? Use the time before or after the viewing to scope out the area and see what’s about. 7. How old is the roof? Some roofs have a lifespan of as little as 20 years, so it is important to find out prior to purchase how long the current one has been there and what kind of roof it is. Replacing a roof is an expensive endeavour, so it’s best to know how long to plan for from the off. Run all the taps to make sure they are in good working order - poor pressure is a problem that’s not always easily fixed. A good test is to turn on the shower furthest from the water source, as this is a good indicator of how the water in the rest of the house should run. 9. Is the boiler in good working order? A boiler over 10 years old will be running at a lower efficiency, costing you more in your energy bills. Find out when it was first installed and ask for evidence of an annual service, but be sure to take a proper look at it yourself. 10. What’s beyond the boundaries? Check what adjoins each side of the building and garden. Backing onto an open space like a park may seem like a nice idea, but it can present a security hazard. Likewise, that convenient school on the other side may prove a noisy nuisance. A property can tick all the boxes, but it's ultimately how you feel in it that counts. If after all your checks you don't quite feel at home, then trust your gut instinct and move on to the next. 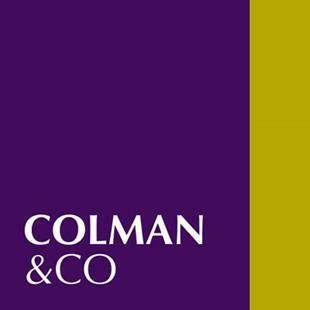 IF YOU ARE THINKING ABOUT BUYING A HOME THIS YEAR, GIVE COLMAN AND CO A CALL ON 01494 871991. 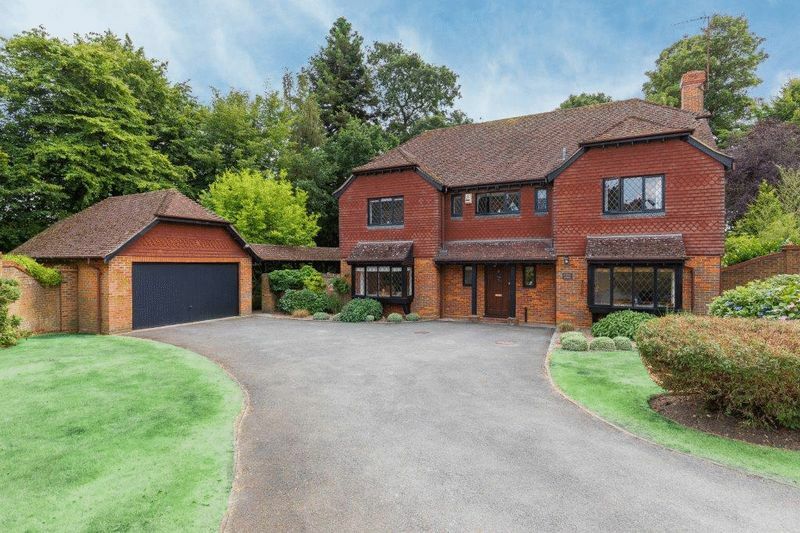 WE ARE THE SPECIALIST AGENT FOR CHALFONT GILES AND THE SURROUNDING AREA, WITH OVER 40 YEARS EXPERIENCE.